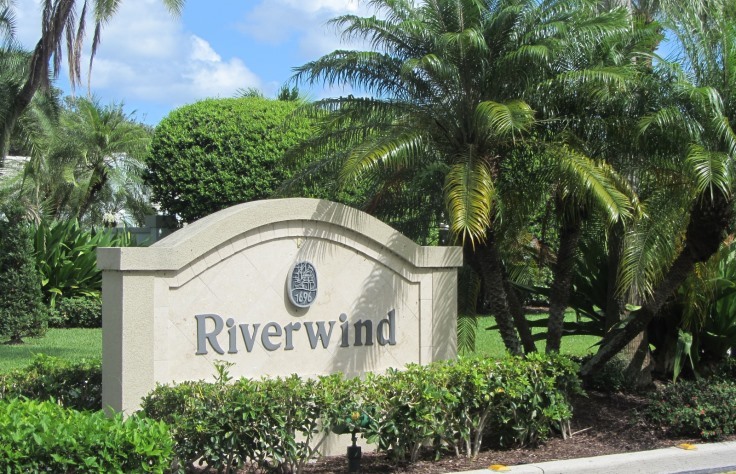 The Jonathan’s Landing neighborhood of Riverwind is located along the southwest perimeter of this Jupiter, Florida country club community and is convenient to all the amenities Jonathan’s Landing is known for. 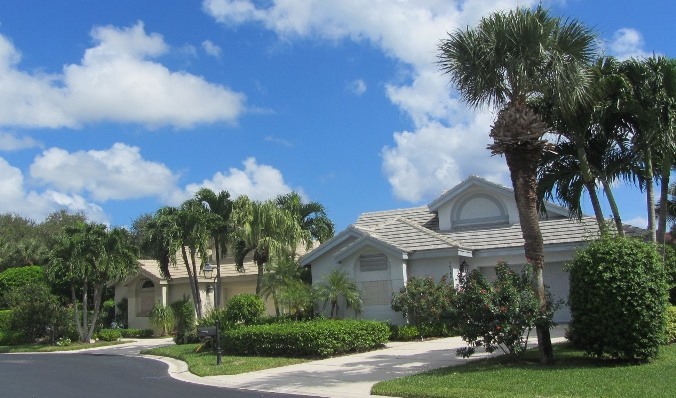 The homes on the east side offer beautiful, fresh water lake views, while the homes on the west side have lush, tropical garden views. 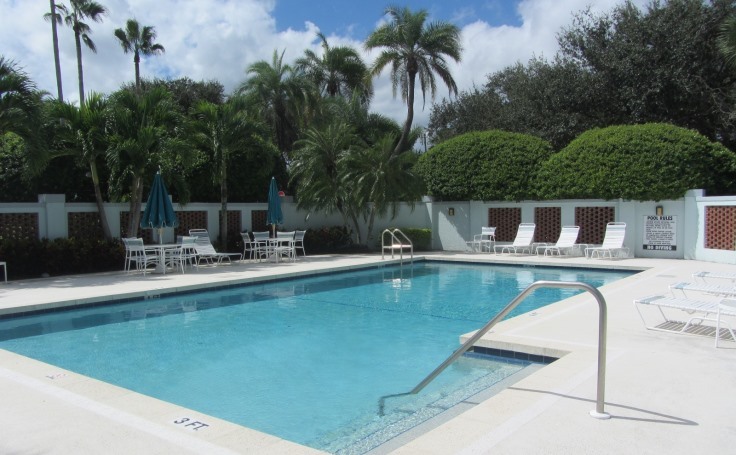 Riverwind has a beautiful, private community pool, cabana, and sunbathing area for its residents to soak up the South Florida sun and relax after a day on one of the three championship caliber golf courses. Riverwind at Jonathan’s Landing offers single family homes with three distinctive floor plans. All are Mediterranean style villa homes with three bedrooms and spacious layouts ranging from 2,094 square feet to 2,494 square feet of air conditioned space. Riverwind homes feature screened porches, attached two car garages, and open-air sunning areas. The baths are elegantly appointed with ceramic tile floors and cultured marble vanities. Talk to a Preferred Residential Property real estate specialist about buying your next home in beautiful Riverwind today!